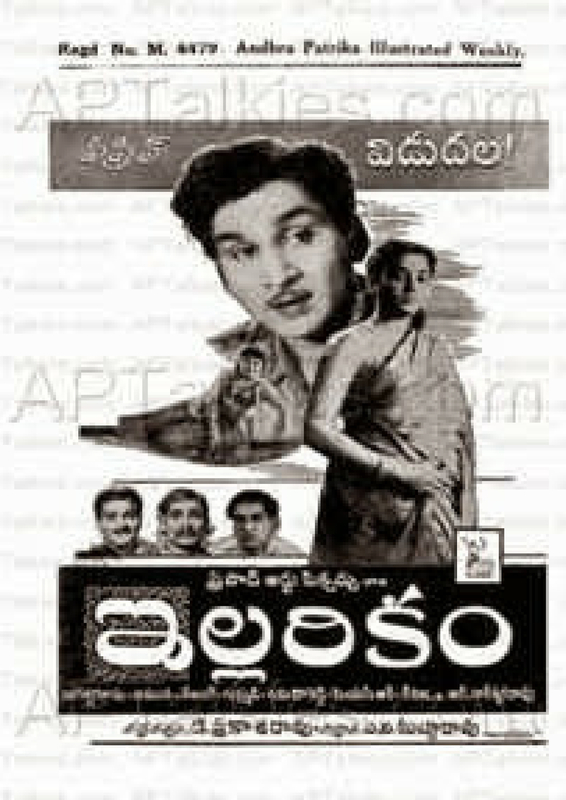 ILLARIKAM is 1959 Telugu comedy film, produced by A.V.Subba Rao under the Prasad Art Pictures banner. 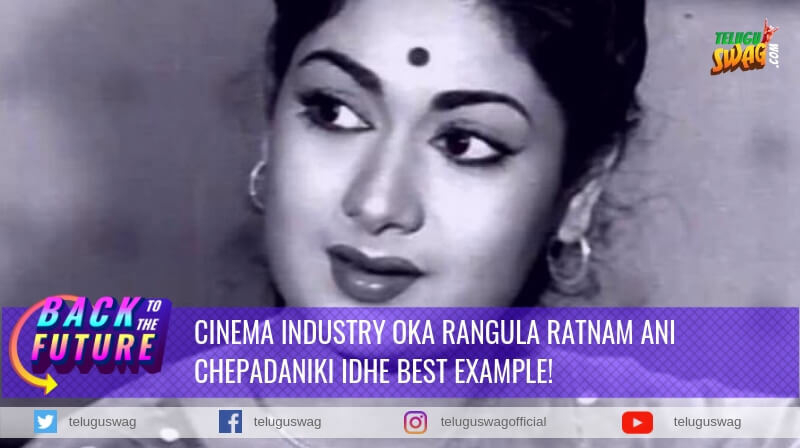 Lead roles played by Akkineni Nageswara Rao, Jamuna and Gummadi. 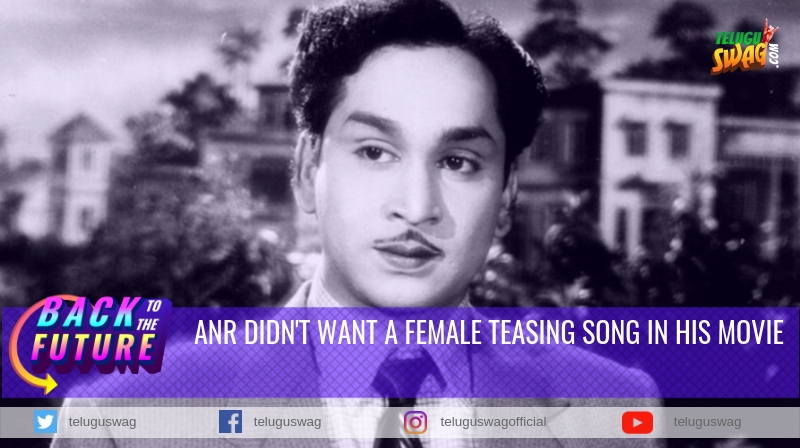 Somehow Akkineni Nageswara Rao had a different opinion on the song “Niluvave Valukanuladana” hence he suggested the director remove the song. Because he felt that the audience will not accept such teasing song keeping in view of the female audience. 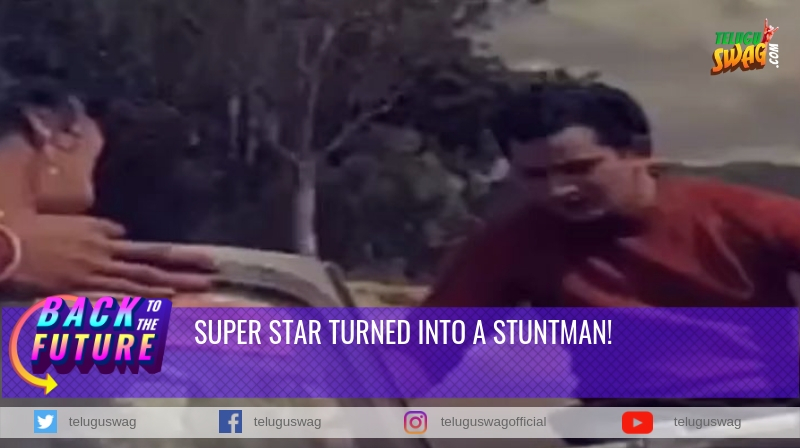 But the producer and director felt otherwise, after the release they received a thumping response from the audience for the song. 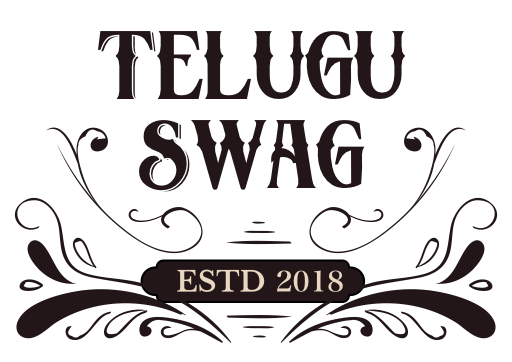 It has become a fetching point to the movie and its success.